You’ve Always Dreamed of TODAY! Our special blend of Kentucky blue grass sod is specially formulated to thrive in the local climate, and expertly installed to eliminate weeds and grubs. Our landscaping, sod, interlock, and deck experts will bring ideas and creativity to help you fall in love with your yard all over again. Our landscape designers make beautiful patios and walkways using high-quality interlocking stone and industry-leading installation expertise. Want to know how much a sodding job will cost? 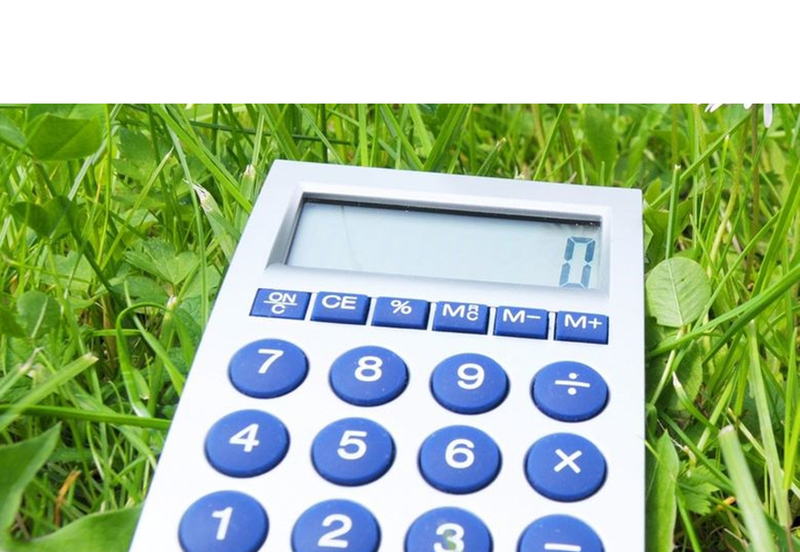 Just input your yard’s measurements and get an accurate estimate for your job. 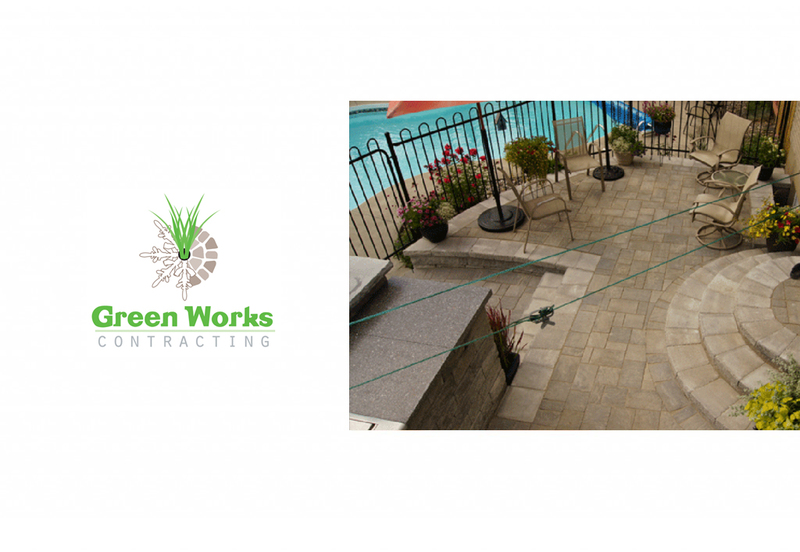 Green Works Contracting provides expert landscaping in Ottawa that combines elegant and cutting-edge design with quality construction and friendly, hands-on service. 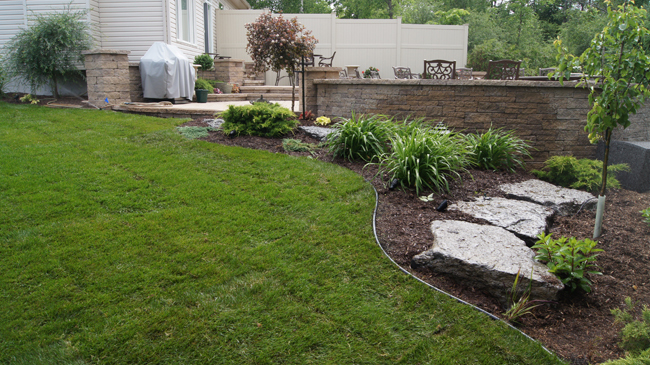 Our services include landscaping, design, interlocking stone, fences, decks, sodding, and more. We stand by our work because we don’t call it a day until you’re satisfied. Our dedicated teams have industry-leading certifications in their respective trades, giving them an edge in quality work. We stand by our work—which is why we offer up to two years warranty on every landscaping project. Feeling stumped? Our designers provide inspirational photos, knowledge, and creativity to help get things moving. Get the lawn you’ve always dreamed of when our landscaping team installs a fresh blend of specially-selected Kentucky bluegrass sod for you. Experience the benefits of interlocking stone when we build your new walkway, driveway, or patio with this strong, aesthetic material. If you have always dreamt of having a little taste of paradise in your own yard, stop dreaming and make it a reality with Green Works Contracting. Doing an interlock job or just tired of all the cracks in your driveway? Add more curb appeal with some fresh, smooth asphalt. Never let your business get snowed out again—we’ll remove snow, salt and sand pathways, and make sure you’re accessible during operating hours. We employ separate, dedicated crews for each Ottawa landscaping service, and make sure that each one is fully certified to provide the best work possible. This means that no matter which of our services you choose—or if you choose multiple—you’ll always get the same consistent level of quality in your landscaping work that we strive to be known for. We won’t let anyone lay a single stone without first being certified by the Interlocking Concrete Pavement Institute to ensure a high calibre of work. For quality interlock, look for the ICPI logo. Our Ottawa landscaping company is a proud member of the Techo-Pro contractors’ referral program. Techo-Pro contractors are screened to meet and exceed industry standards in stone paving. As an accredited member of ContractorCheck, Green Works Contracting has submitted to evaluation in our health and safety policies and been found to meet the legislative standard for industry best practices. Welcome to Green Works Contracting, a full-service landscaping and design company in the nation’s capital. Whether you need custom interlock, fences, sod, or landscaping in Ottawa, we’re your go-to guys when you want to love your landscape. We are dedicated to going the extra kilometer at every opportunity to make sure that you’re completely satisfied with your new lawn, yard, or patio. Have a family who loves the outdoors? A wooden pergola to dine under could spruce up your home. Enjoy reading? Stay warm next to your cozy new fire pit. Want a beautiful new lawn and garden to add a colourful touch to your home? You got it. If you have an idea for your yard, our landscaping experts will breathe life into it. 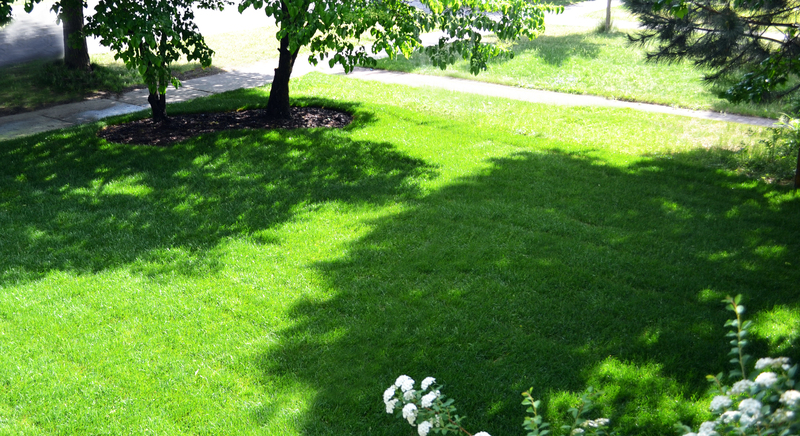 Our Ottawa-based landscaping company is located in the heart of the National Capital Region. When you request a consultation, our landscapers will come to you. Our service area includes Barrhaven, Kanata, Orleans, Manotick, Stittsville, and Cumberland—anywhere within an hour’s drive of central Ottawa.